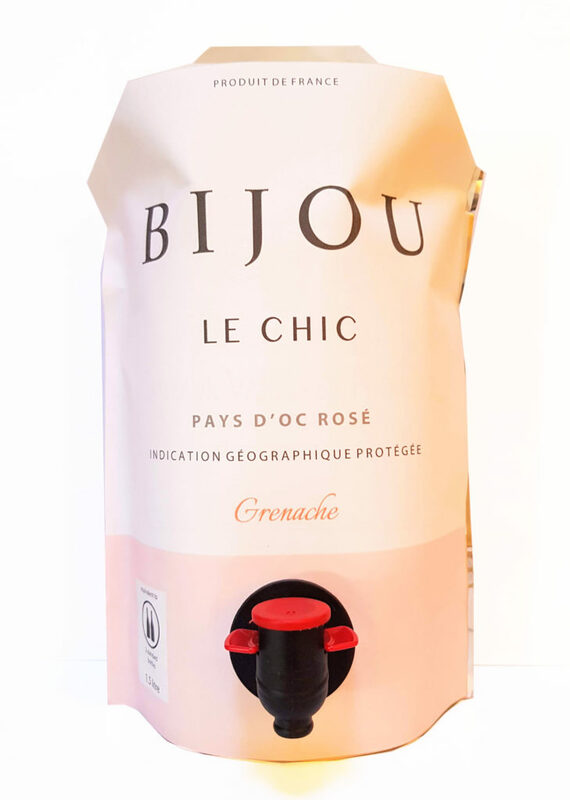 Pale, dry, rosé made from 100% Grenache grapes grown amongst the garrigue in the South of France. Sloping vineyards enable a longer ripening period, creating freshness and balance with notes of wild strawberries, citrus and white flowers. Pairs excellently with salads, grilled meats and all sorts of Mediterranean or Asian cuisine. The perfect pink for al fresco dining and parties all year round. Strong breezes coming in off the Mediterranean Sea help to cool the vineyards and temper the otherwise very warm climate that the Languedoc region experiences. The grenache grapes are carefully selected in the early hours of the morning before being gently crushed. They then undergo cool, long fermentation with indigenous yeasts in stainless steel vats. The wine is stabilised and filtered before filling the pouches.